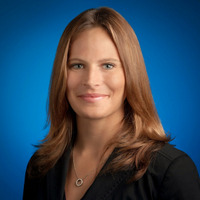 With Google Analytics for Firebase, you can understand and measure the impact of your mobile app or apps on your business. 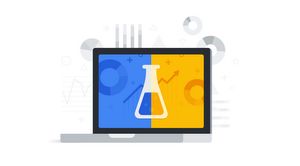 And with the Firebase updates announced earlier this year, we’re bringing even more depth and analysis capabilities to Google Analytics for Firebase—including project level reporting and flexible filters. We continue to build and improve our app measurement solutions, and are showcasing this new feature set with the Firebase Demo Project. If you’ve never played with Firebase before, this is a great place to start in order to get a good idea of what features are available and how they work together. 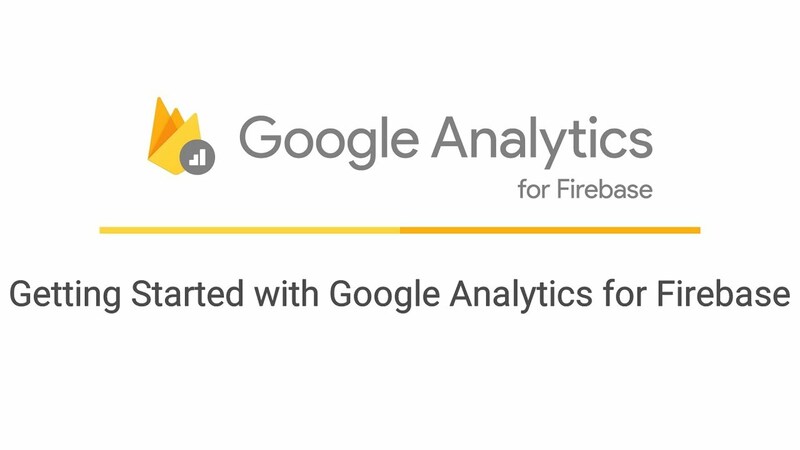 We’re also releasing our new “Getting Started with Google Analytics for Firebase” mini-course. 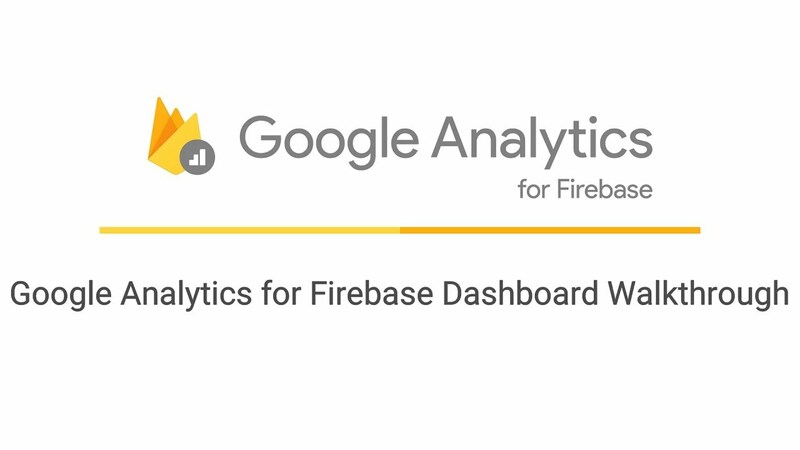 These videos use the Firebase Demo Project as well as live demos to walk you through getting up and running with Google Analytics for Firebase. We cover everything from creating a Firebase project, to understanding your dashboard metrics and events, to integrating across other areas of Firebase. The above videos are just a subset of the content we’re bringing you through this new mini-course. 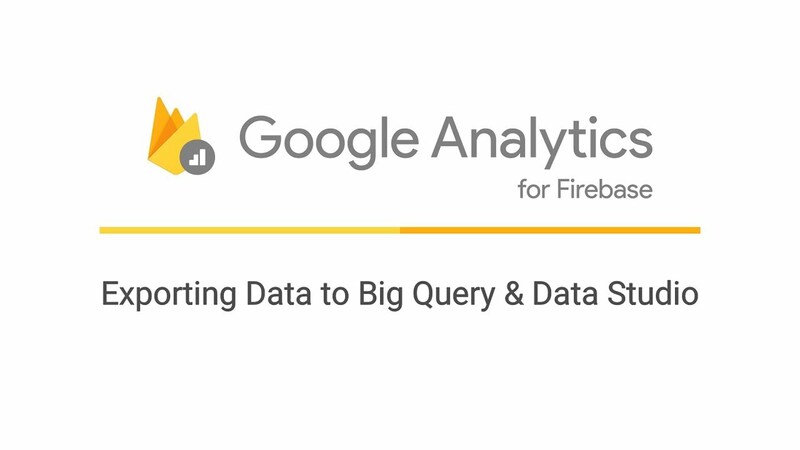 Check out the full playlist—Getting Started with Google Analytics for Firebase—to get a comprehensive overview.